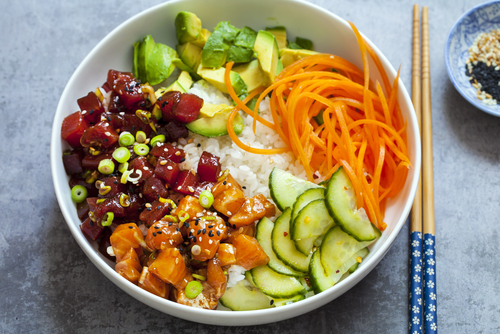 A fresh and spicy tuna poke bowl will put a smile on the face of every health nut. Especially as they battle it out through the holiday season. The vibrant colours of red tuna, cucumber, avo, carrots and spring onions have the added bonus of being IG-worthy straight out of the hands of your delivery driver. Did we mention this rainbow bowl of goodness comes in at $19? Beef stroganoff and beef brisket might be a standard Tuesday night for a meat lover, so when it comes time to gift them for Secret Santa, you’re going to have to do ~extra~. 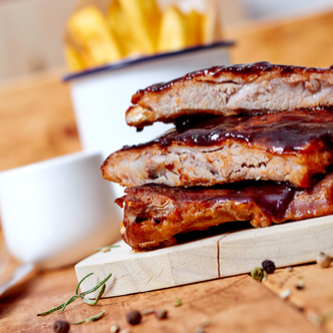 Get them 500g of slow cooked beef ribs marinated in a tasty special sauce. It might be a good idea to throw in a bib for good measure. Snacks bring everlasting of joy to the belly of the nibbler. At least, until the snacks run out. Lucky for you, $20 goes a long way in snack land. Vietnamese rolls and rice paper rolls are great for nibbling, but a crispy box of goodies is really what they want. Think 10 pieces of veggie spring rolls, chicken wings and onion rings… your receiver will be a happy camper. 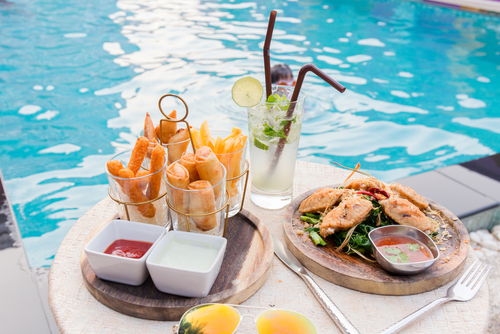 Your Secret Santa budget might not allow for a ticket to Thailand, but let’s be honest, the best thing about Thailand can be enjoyed in the comfort of your own home – delivery from a Thai restaurant. 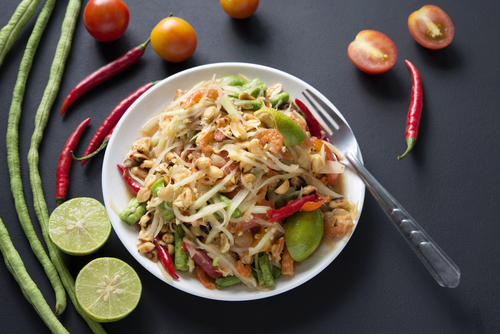 A papaya pok pok is a Thai salad of green papaya, peanuts, dry shrimp and lots of other good stuff. 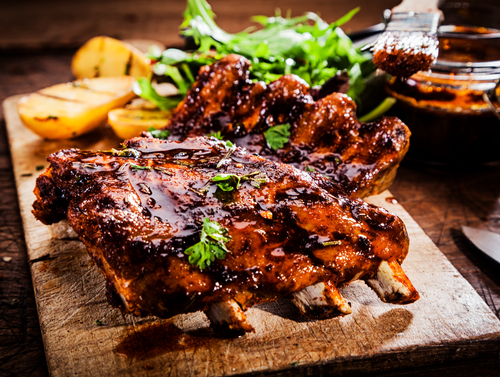 It might not be for everyone, but an adventurous eater will think the world of you (and thank you) when they chow down on this dish. Found yourself Googling churros recipes and how to make churros? Ain’t nobody got time for that. 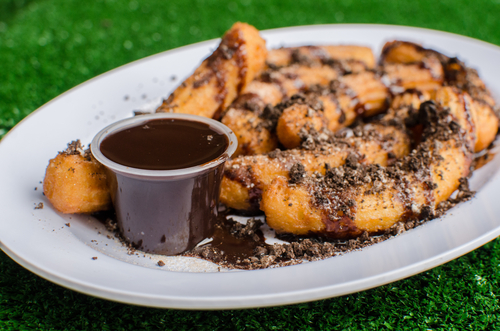 Be the best Secret Santa gift-giver and rock up with Oreo and cinnamon sugar-dusted churros with choc fudge sauce. Not a bad way to spend $20 at all. Just make sure you answer the door for your delivery driver… you don’t want someone else to claim them!